This week's update isn't about construction. 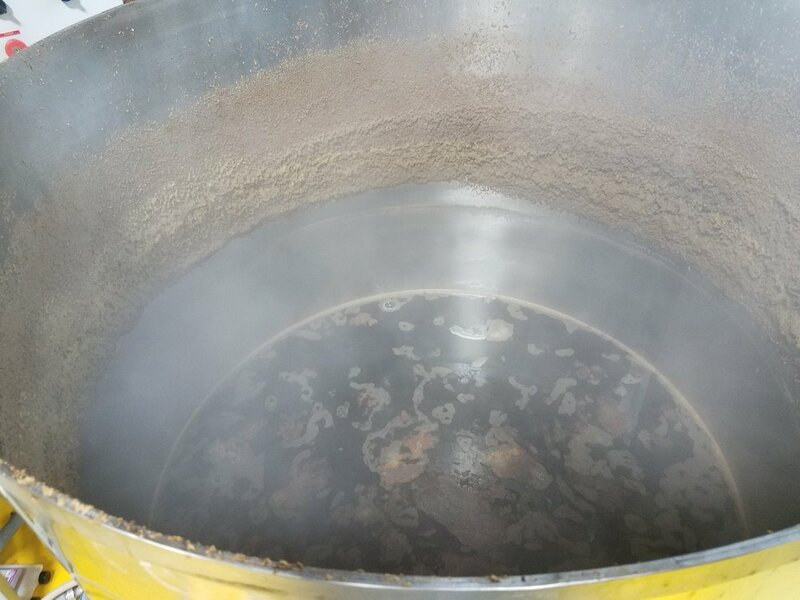 It's about brewing. 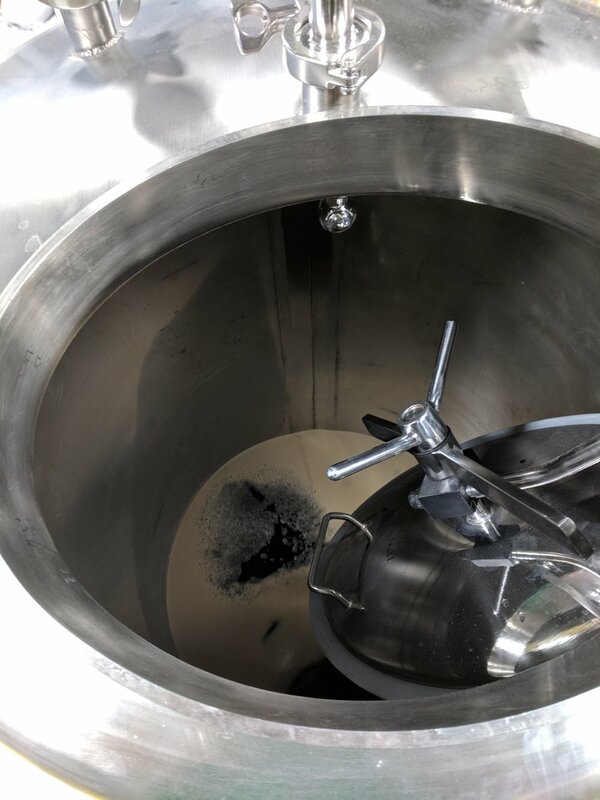 Today we brewed our One Shoe Brown Porter on the large system. 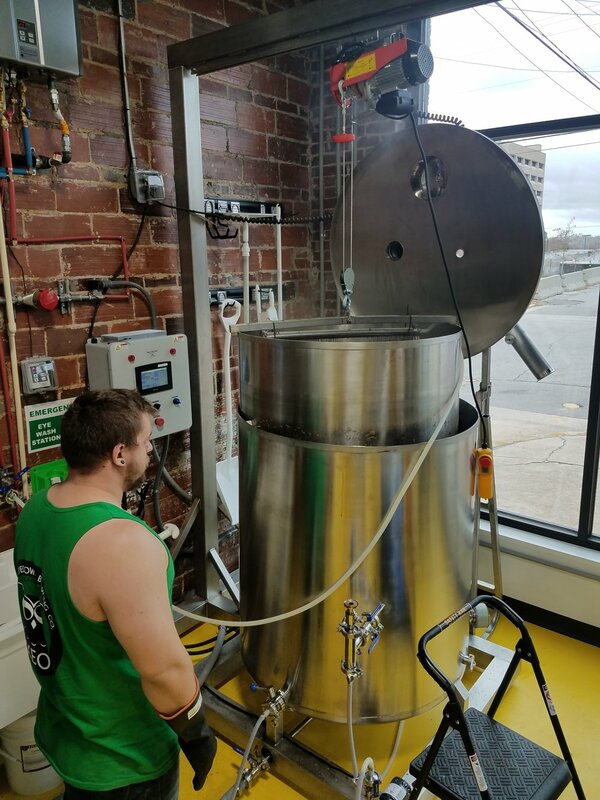 It was our first big brew day which was very fulfilling and fun. We can't wait to share this one with all of you.